Having our Third Avenue office space on your business card is guaranteed to make a lasting first impression. 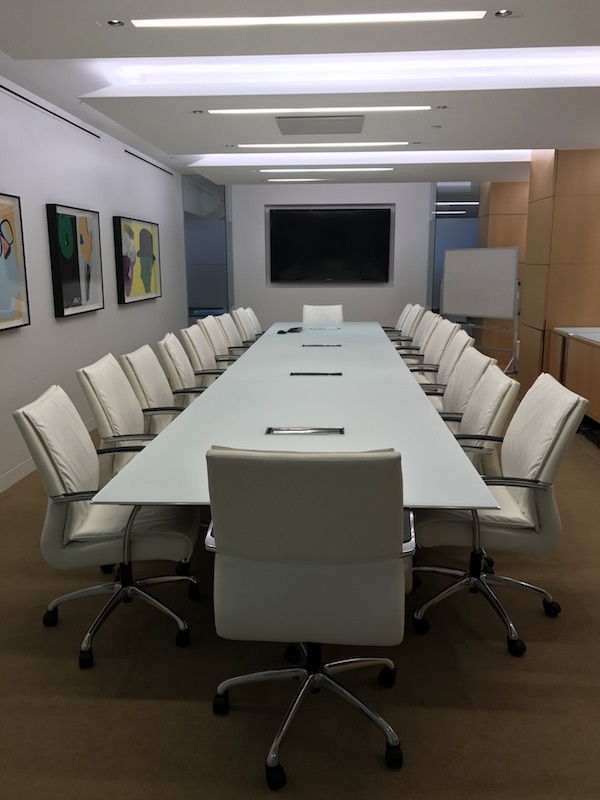 Our New York City office provides affordable access to spacious conference rooms, productive shared working spaces and private offices to ensure your workday runs smoothly. Midtown East’s bustling environment will give businesses a sense of inspiration and motivation. On-site tech support, speedy Wi-Fi, friendly Live Receptionists, and professional call answering services will set your business apart from the competition.